Mimi is Professional Development Director for the Choices Program. 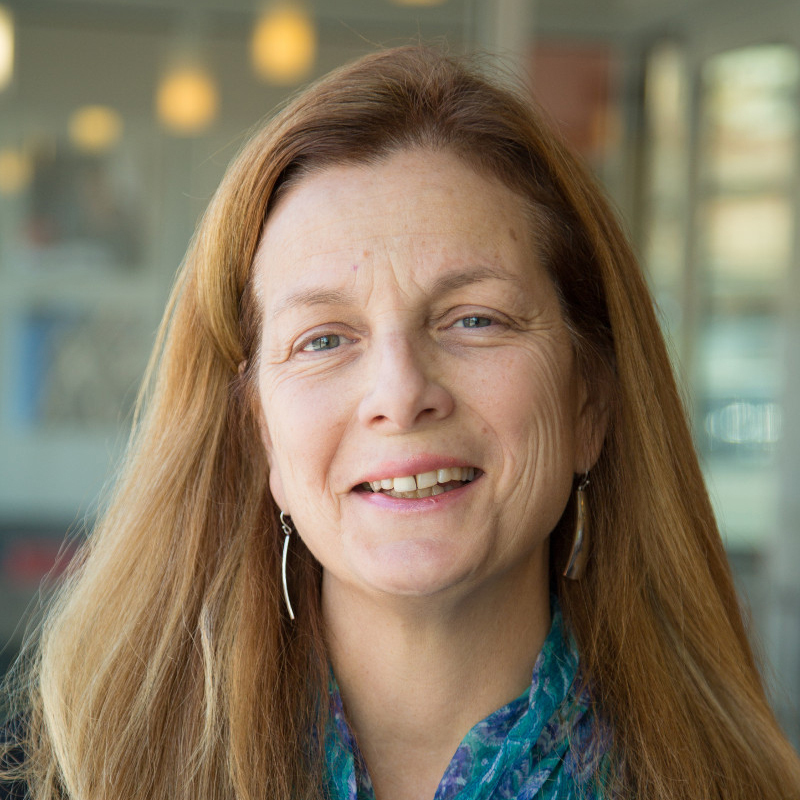 Prior to joining the Choices Program in 2011, Mimi worked at Clark University where she served as the Director of the Teacher Center for Global Studies supporting K12 social studies teachers throughout Massachusetts for more than 20 years. Mimi holds a Masters in International Development and Social Change from Clark University.